As part of our digitization project of our local, historical items, we have been working on increasing access to genealogy information, including family histories, obituaries, and local cemetery information. We have accomplished much, but also have much more to do, so bear with us as we continue to add items. We have created our own genealogy website which is our repository for obituaries; birth, engagement, marriage, and anniversary announcements; and other genealogical information. We have linked families and have well over 20,000 individuals to search. *Tip–many of the documents have already been transcribed. We recommend doing a deep search by searching “Media>Documents.” If you find anything in error or have enhancements, please contact us! We have scanned several binders of genealogical and family history information, which is mostly organized by surname. 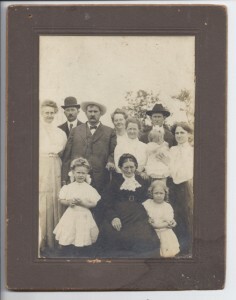 There is much crossover, however, and historical families have been connected. We are making these available in PDF and Word. The Microsoft Word documents are searchable; the PDFs are not. We hope to make these available in a more convenient way in the future, but wanted to provide them HERE so researchers can refer and download them. Czech Moravian Cemetery Index– (Excel File) We used findagrave.com and our own records to put together a burial list for the Czech Moravian (Moravan or Bohemian) Cemetery northeast of Rossville. We hope to improve this list as time goes on. *List is as of 2011. Delia Cemetery Index– (Excel File) We used findagrave.com and the official burial records of the Delia Cemetery to put together this burial list. *List is as of 2011. Adrian Cemetery Index– (Excel File) We used findagrave.com and our own records to put together a burial list for the Adrian Cemetery, which is north of Delia. We hope to improve this list as time goes on. *List is as of 2011. Olive Branch Cemetery Index– (Excel File) This cemetery has also been known as the Franklin Cemetery and the United Brethren Church Cemetery. It is now under the administration of the Rossville Township. We used findagrave.com to put together this burial list. *List is as of 2011. If you want to research your family history, please bear in mind that it is best to give us advance notice before coming into the library to seek information. We have limited staff resources and would like to be as prepared as possible for your visit so that we can provide you the best information possible and make your visit a worthwhile one. Please call or email us a few days in advance of your visit.  (785) 584-6454 or email director@rossvillelibrary.org. Search an index to determine in which paper and date an obituary was published. Site does not include actual obituaries. An online database of obituaries. Holdings include historical records, microfilm, state and local government records, artifacts and photos. On March 31, 2012, we held a genealogy workshop at the library. Click on the link above to find tips to starting your family history, information on local genealogical repositories, and many useful genealogical websites.